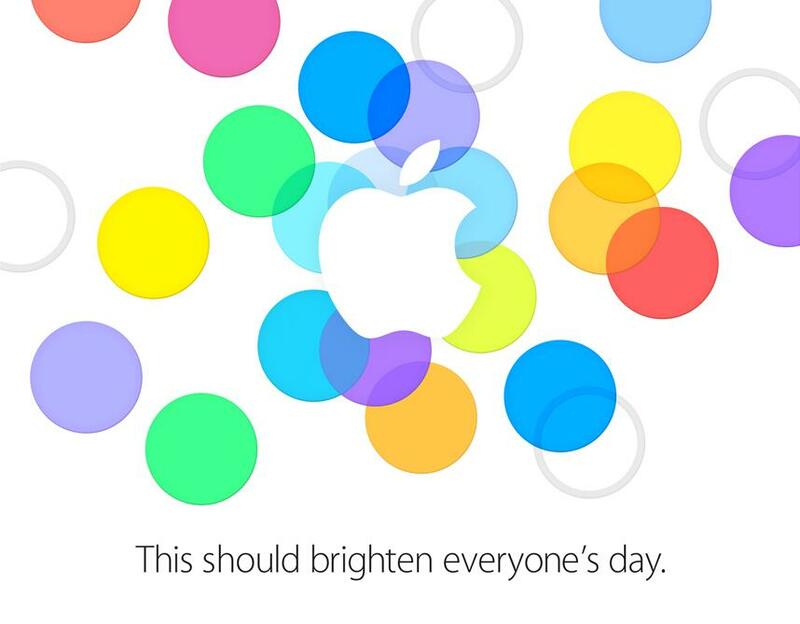 Live Blog: Apple’s iPhone 5S Event! Yes, dear friends, the day has come. It’s time to revolutionize something, probably fonts on a phone that was released last year which now has a fingerprint scanner and a champagne finish. It’s iPhone 5S day. At 10:00AM Pacific, our favorite Apple execs with limited descriptive dictionaries will take the stage, use bold white lettering with numbers that only they understand, because they are in categories that only they have deemed important. They’ll take shots, but so will we. They’ll invent this and that, while forgetting that most of us have been doing this and that for ages. I cannot wait. Let’s live blog this piece. Join us below. Again, the festivities kick off at 10:00AM Pacific (1:00PM Eastern). Apple may or may not live stream it. Should they decide to, we’ll give you a link and hopefully find a way to embed the feed. Phil Schiller Says New iPhone 5C is "Android-free" - You Damn Right It is.